St. Austell Golf Club is a Cornwall gem. Our 18 hole, 6,042 yard par 69 parkland course has wonderful countryside views – a challenge to golfers of all levels! We are a warm and friendly members club. 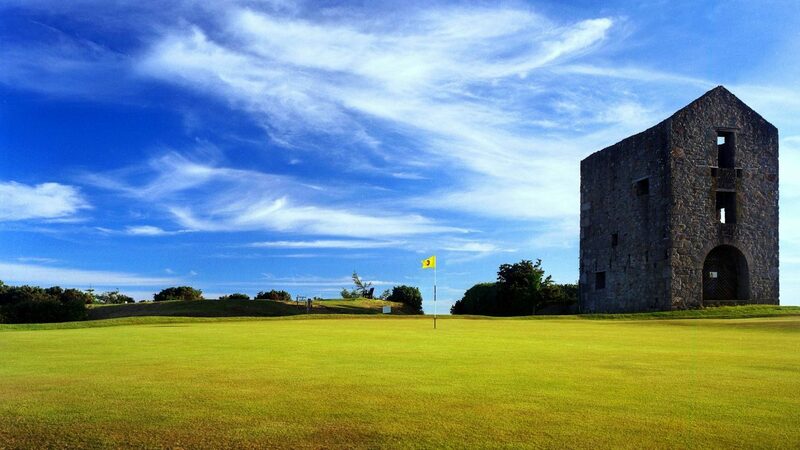 Our 18 hole golf course in Cornwall, designed by James Braid is located just outside St.Austell in Cornwall. It is situated half a mile down Tregongeeves Lane which is a left turn off the A390 to Truro. We are ideally situated to welcome visitors from all over Cornwall and the Southwest. Whether you are coming for a day out, arranging a corporate or society day, or considering becoming a member of a golf club, St. Austell Golf Club offers a warm and friendly welcoming atmosphere, and a course that appeals to golfers of all levels. All Golf Societies are given a warm welcome at St. Austell Golf Club. We have a variety of golf packages available to suit all Society budgets. Should you require anything other than the packages detailed, please let us know so that we may quote for your specific needs. From the two mini-roundabouts near MacDonalds on the A390 in St.Austell: Take the A390 towards Truro passing the Texaco Garage on your left. Drive up the hill (Penwinnick Road) towards St.Mewan which is about 2 minutes. Once at the top of the hill on Penwinnick Road, still on the A390, drive down and turn left onto Tregongeeves Ln, Cornwall PL26, UK.